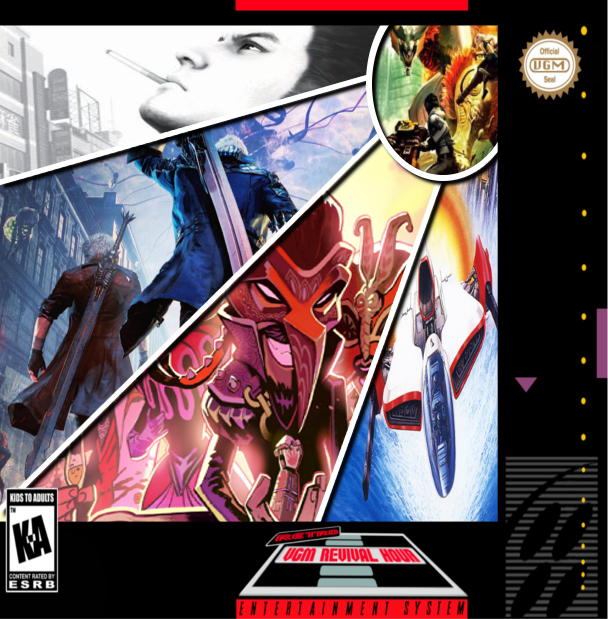 Now that 2018 has come and gone, Its time to look forward to the many new challenges and experiences that are in store for us, and with that It’s that time again here at the Retro VGM Revival hour, where you, the fellow listener, have entered another BONUS STAGE. So let us take a little break from the action and distract ourselves with something to reward your progress thus far. So sit back and Listen to some amazing tracks to get you excited to take on whatever lies a head.! 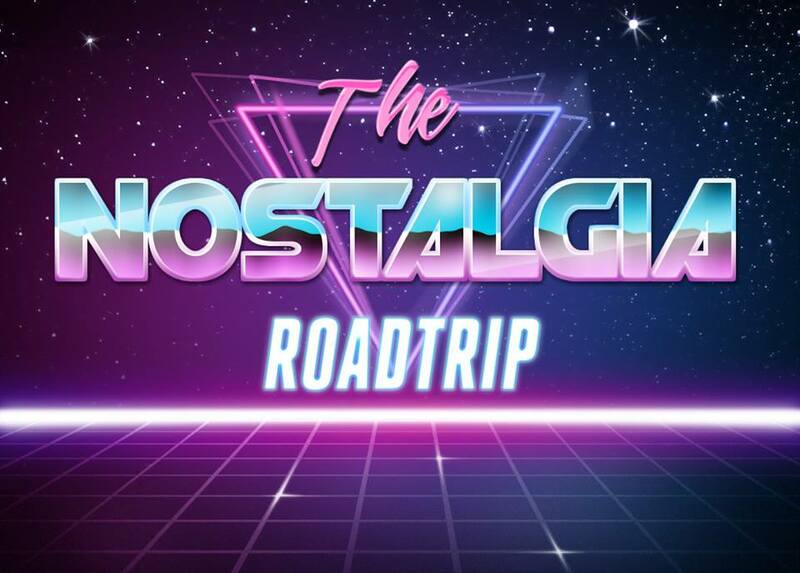 What is the Nostalgia Roadtrip? Riding the short bus of life and exploring the worm hole that is pop culture, life stories and just about everything that comes to mind. Comedy at its best from people who know the difference between a Ninja Turtle and a Battle Toad. WE ARE JAWSOME!! !